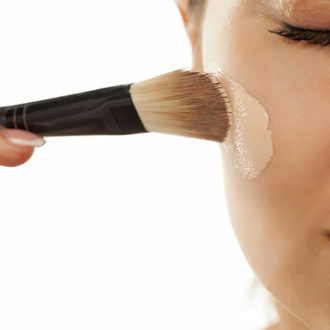 It’s not easy to find foundations for dry skin that’s hydrating without being heavy, yet lasts all day without flaking. 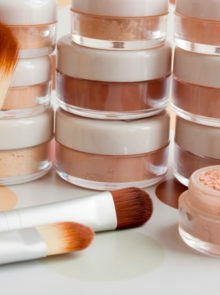 Luckily for us, beauty products are always improving, so there’s a product for every skin type and concern; from wrinkles, to sun damage and even dark spots and imperfections. 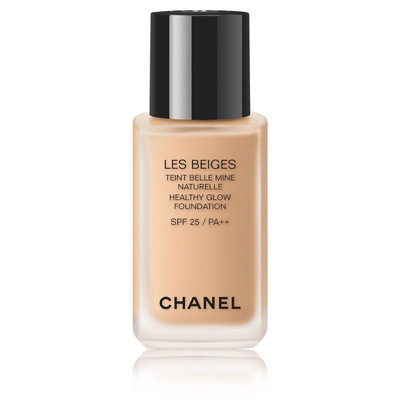 The trick is to look out for foundations that are hydrating, yet provide a natural coverage. 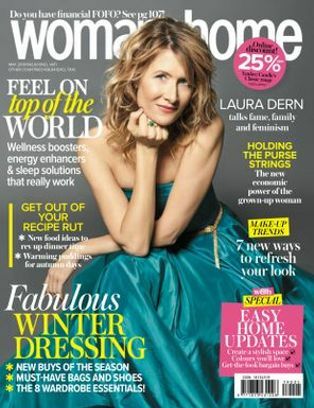 That lovely glowy thing candlelight does to your skin….bottled! 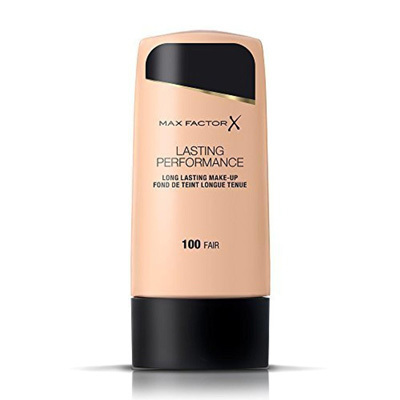 This moist, formula covers just enough, leaving a radiant, natural finish. 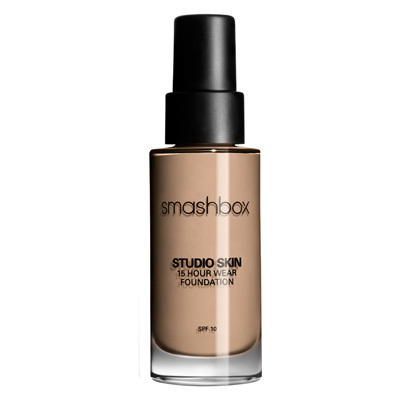 A juicy foundation, that’s a little on the thick side, but gives a kick of moisture and even finish once blended. 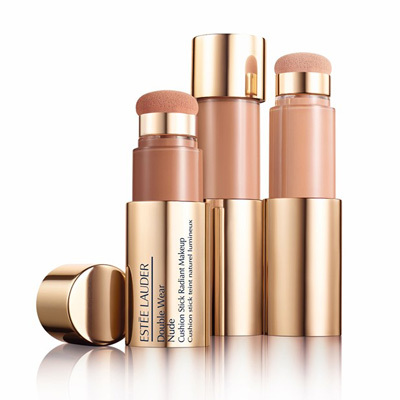 An oil-free formula that’s lightweight, comfortable and flawless. It’s buildable and dries to a lush, satin finish. 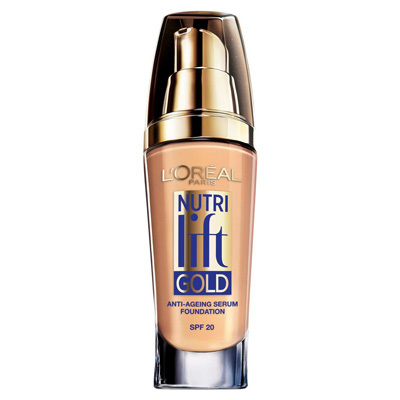 This reflects light giving a nice glow and contains hyaluronic acid for a moist feeling. The perfect match for dehydrated skin. 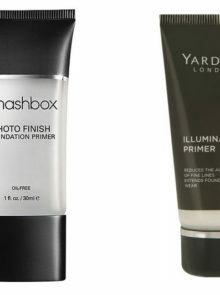 Its moisturising and blends out to a wonderfully silky, even finish. This hits the spot between make-up and skincare, with cell-renewing pink algae extract. 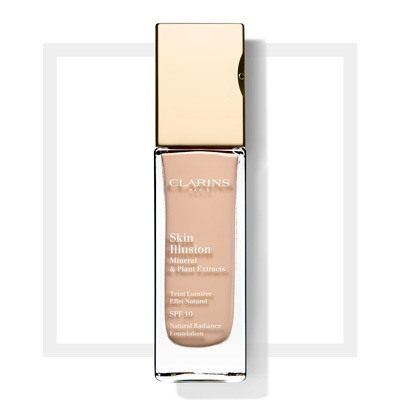 Ideal for dry skin, it goes on sheer, with a luminous finish.